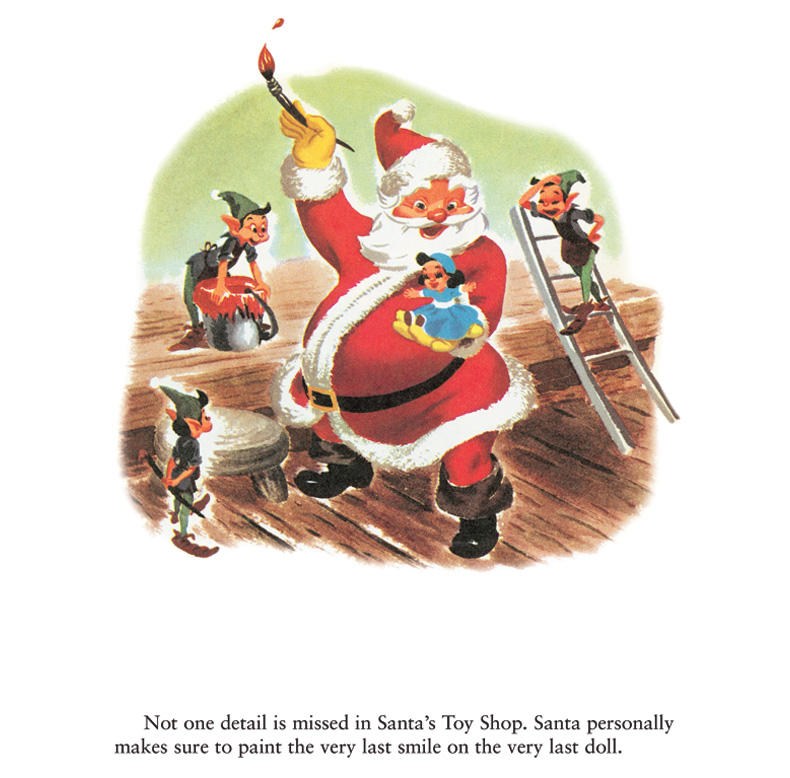 Walt Disney insisted that some of the studio artists get involved in Disney Golden Books illustrations and he particularly enjoyed seeing the various interpretive approaches that these artists would take. 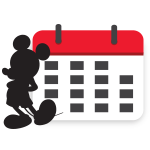 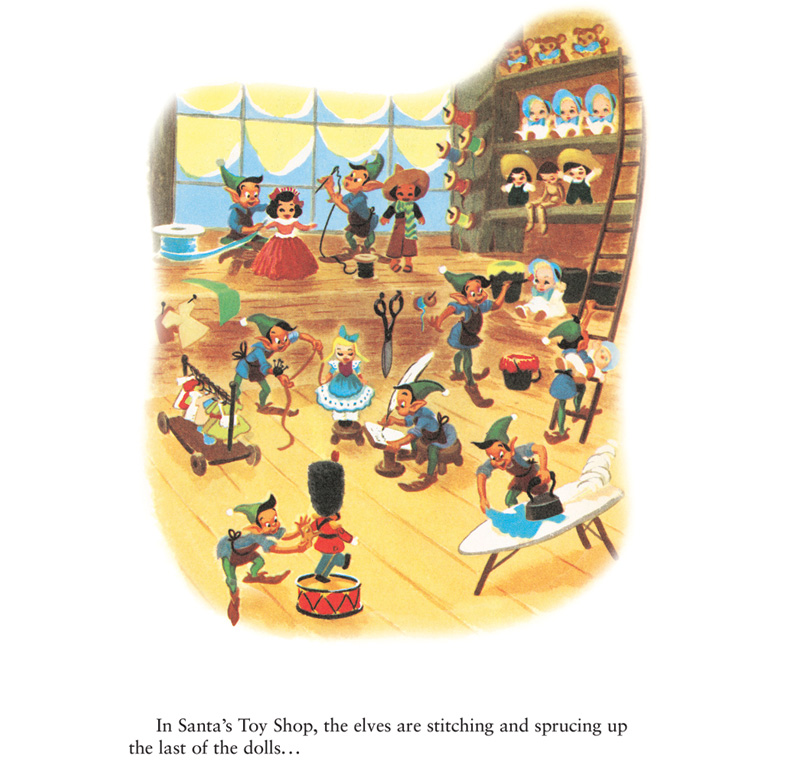 In the spirit of every new assignment that Walt gave, he told them to approach storybook illustration in a way that only The Walt Disney Studios would approach it. 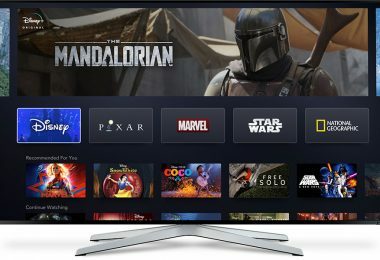 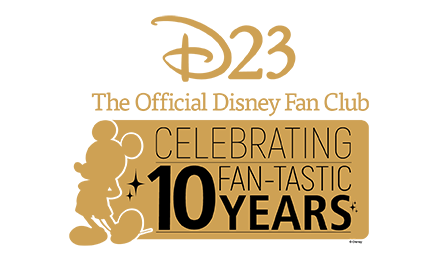 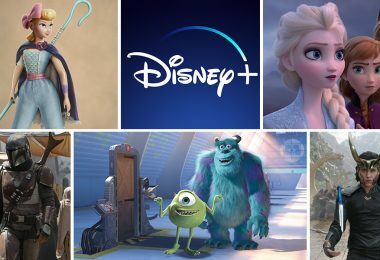 In other words, given that they were already the world’s greatest storytellers on screen, what would they bring to books that would be innovative, defining, but especially quality in terms of artwork and storytelling? 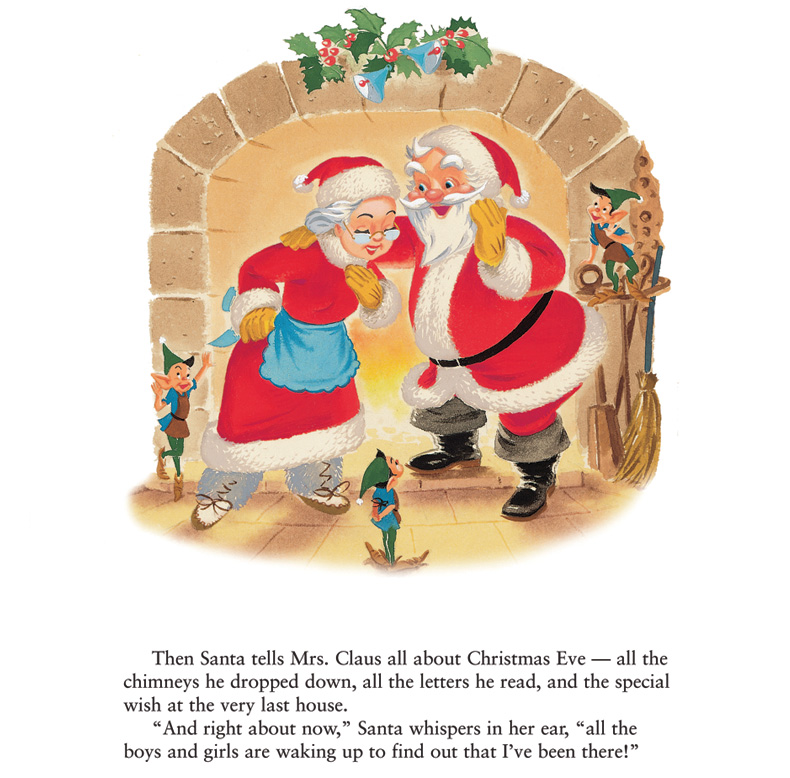 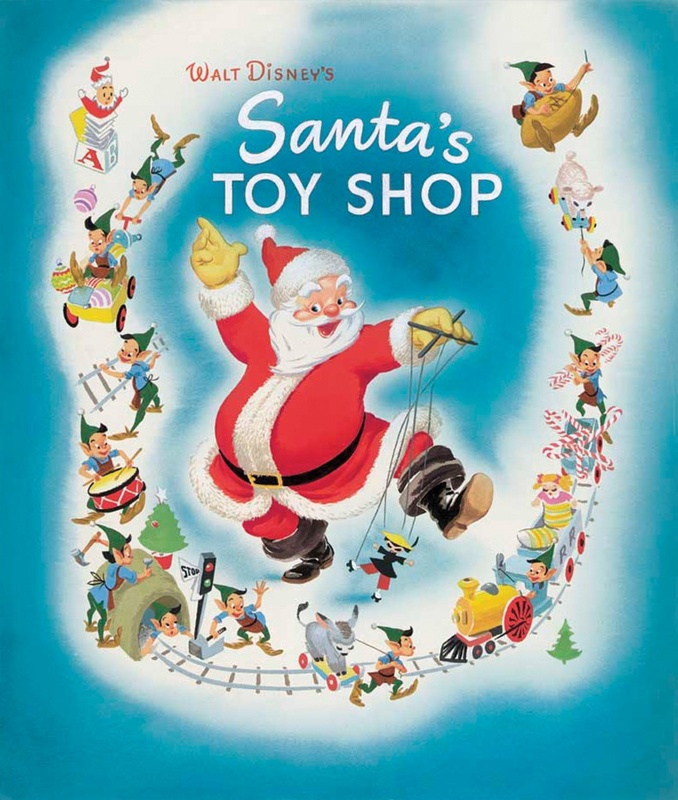 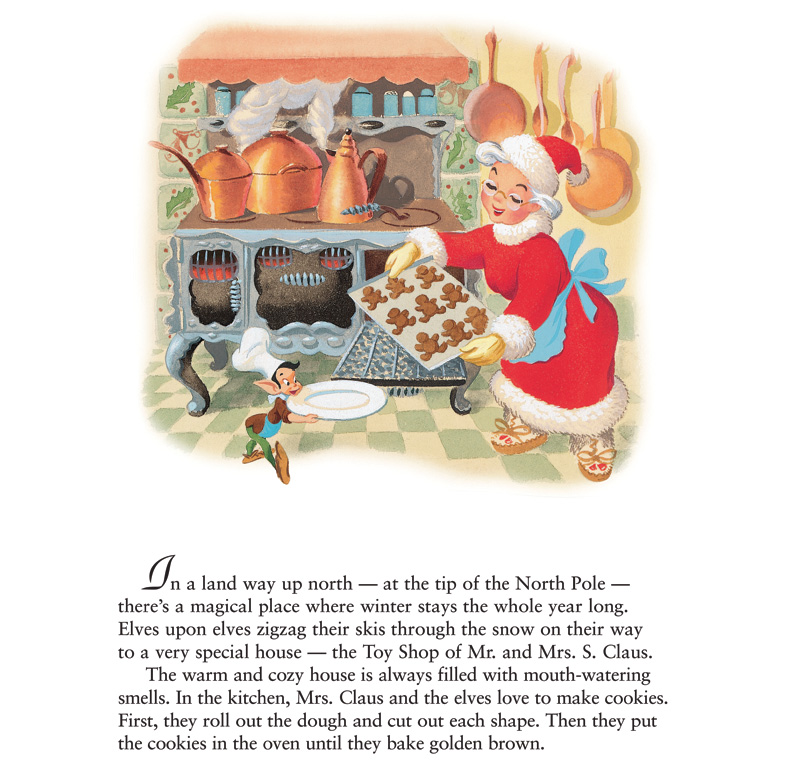 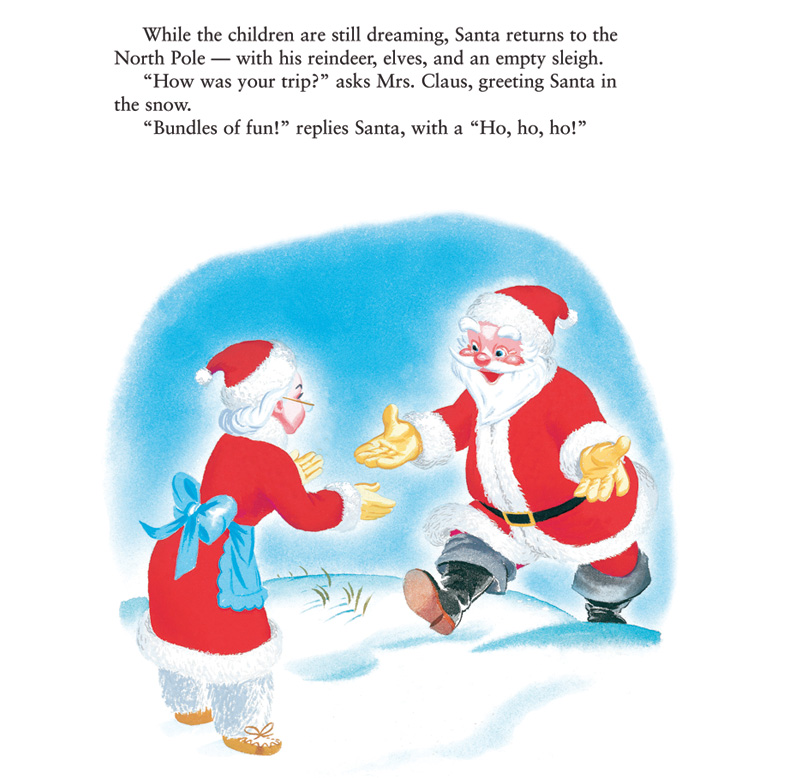 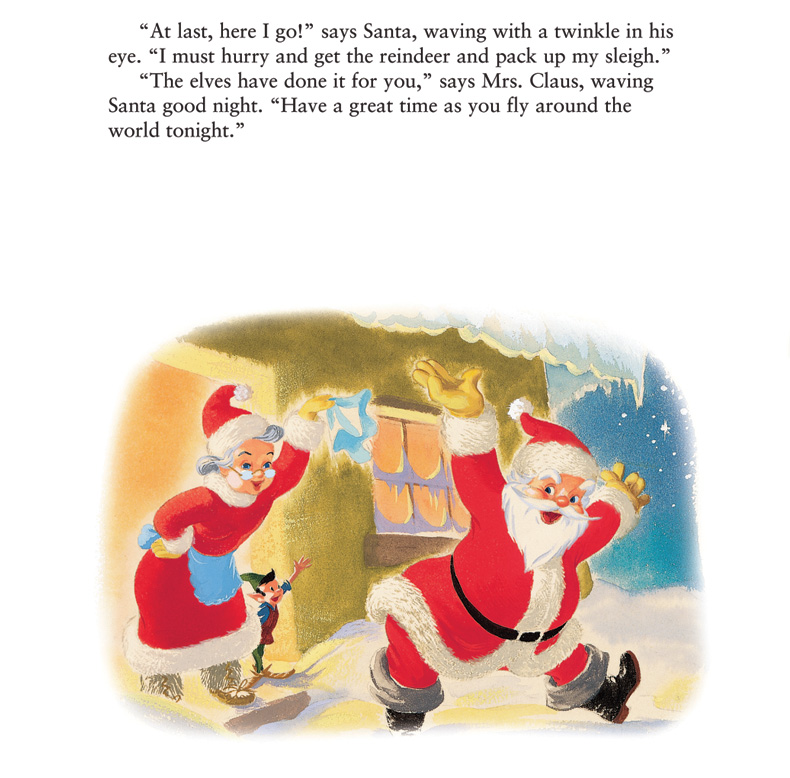 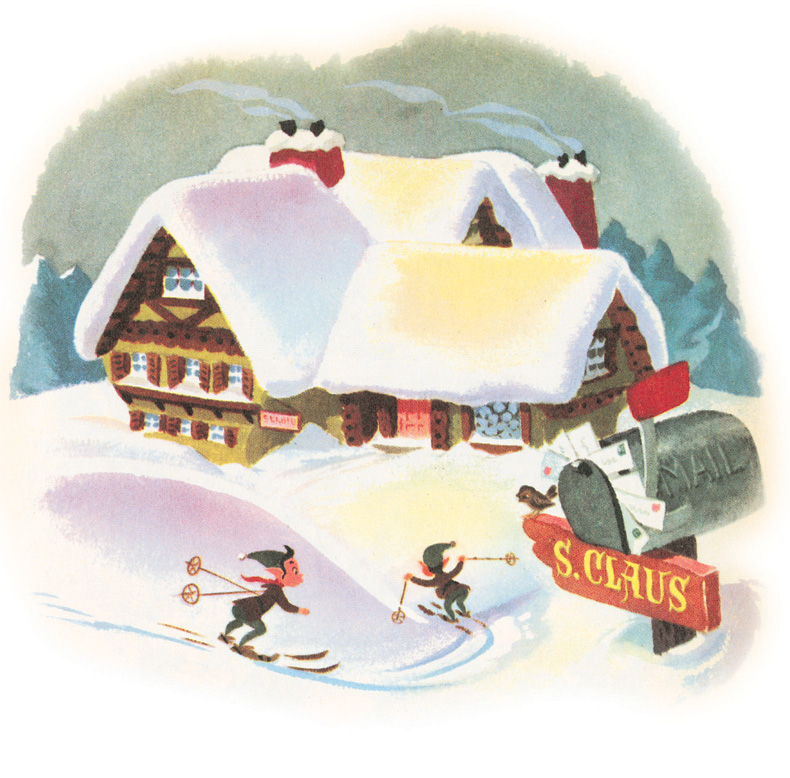 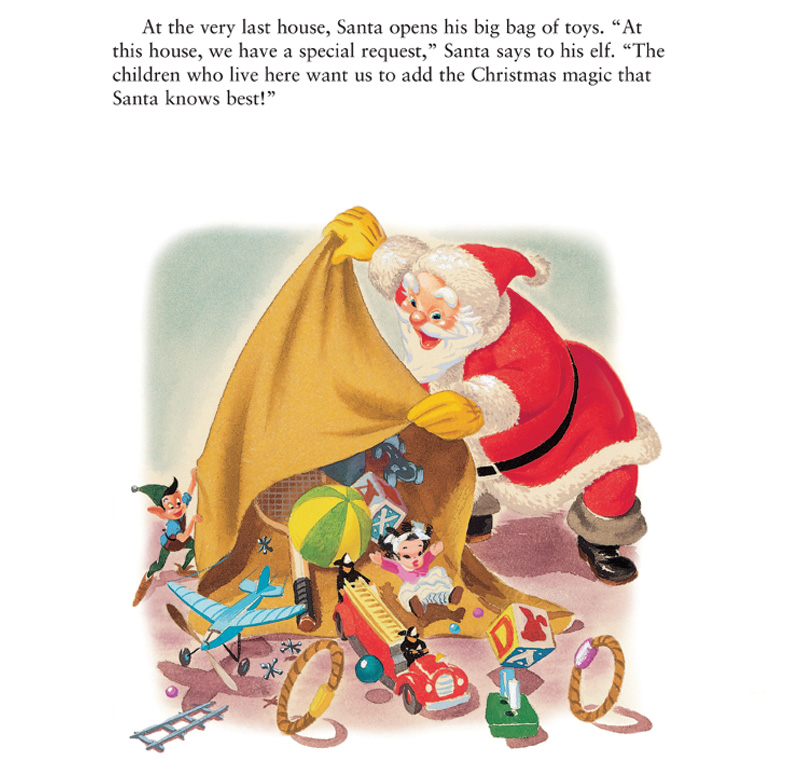 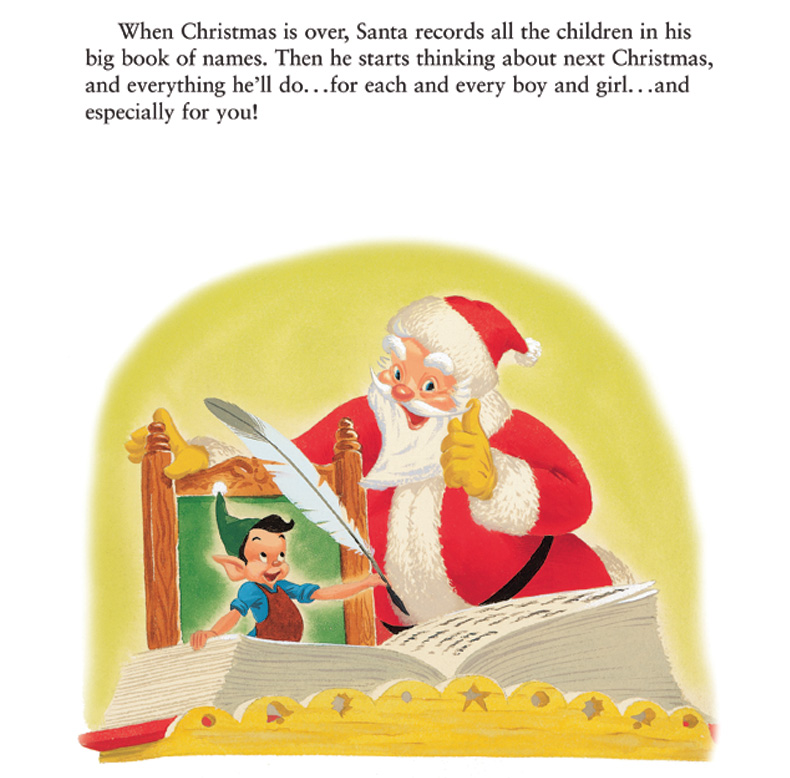 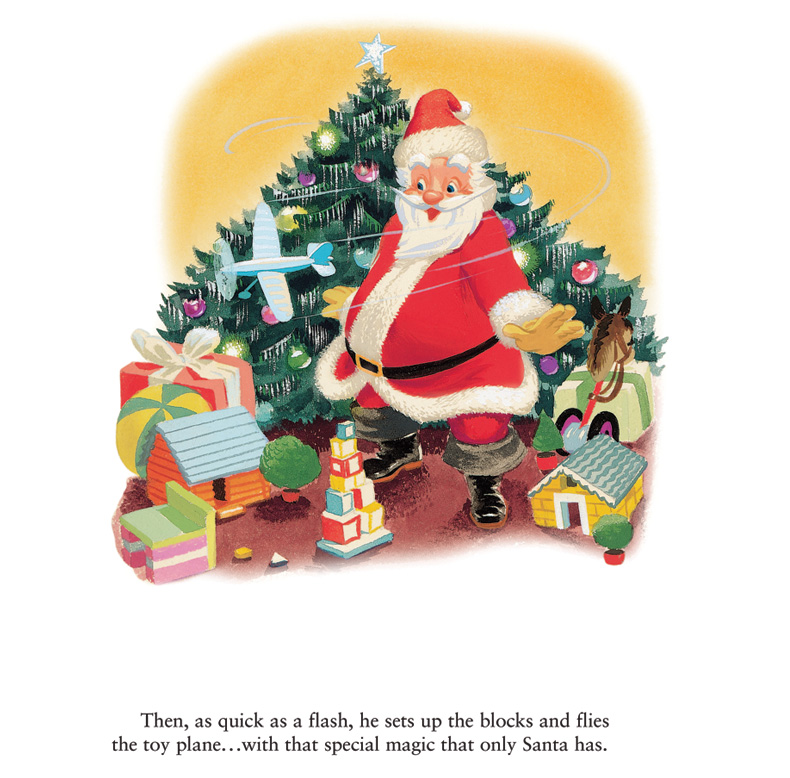 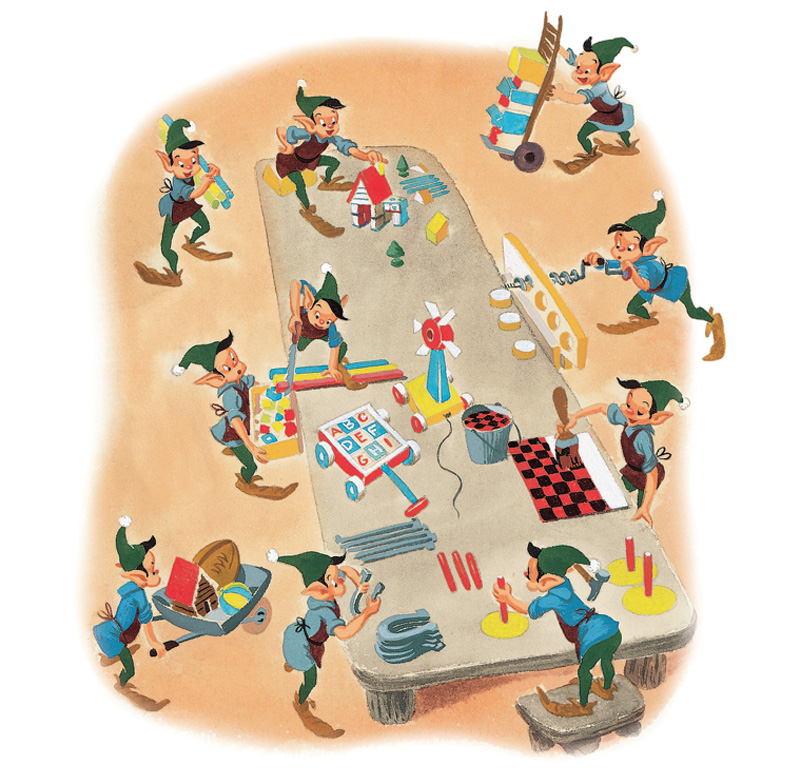 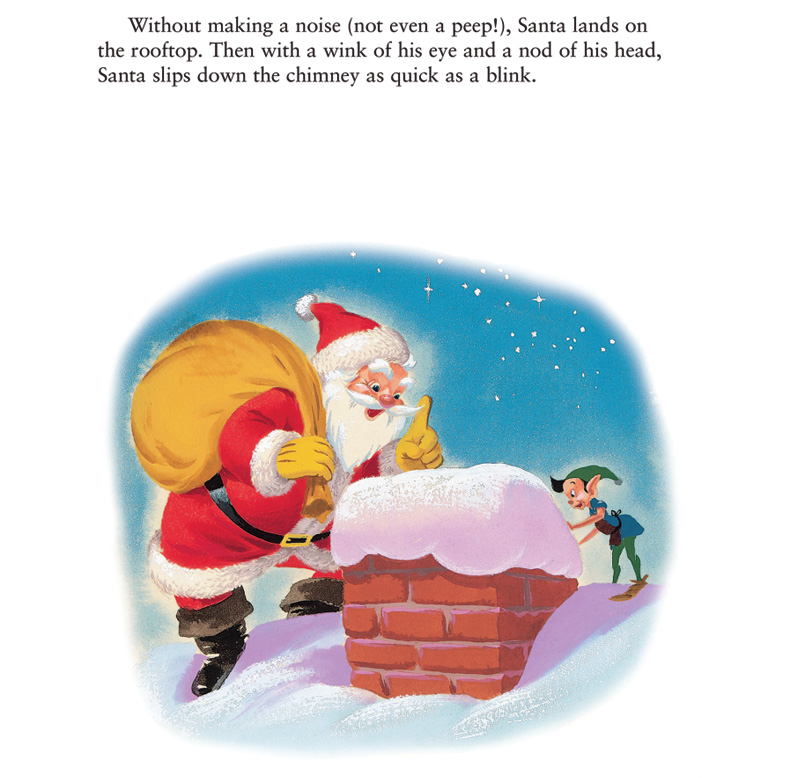 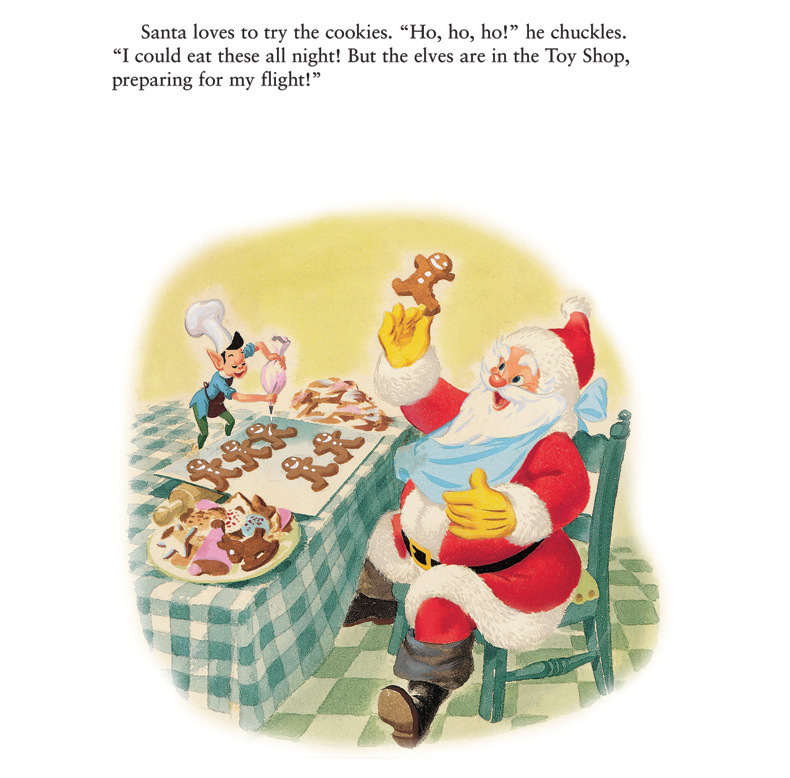 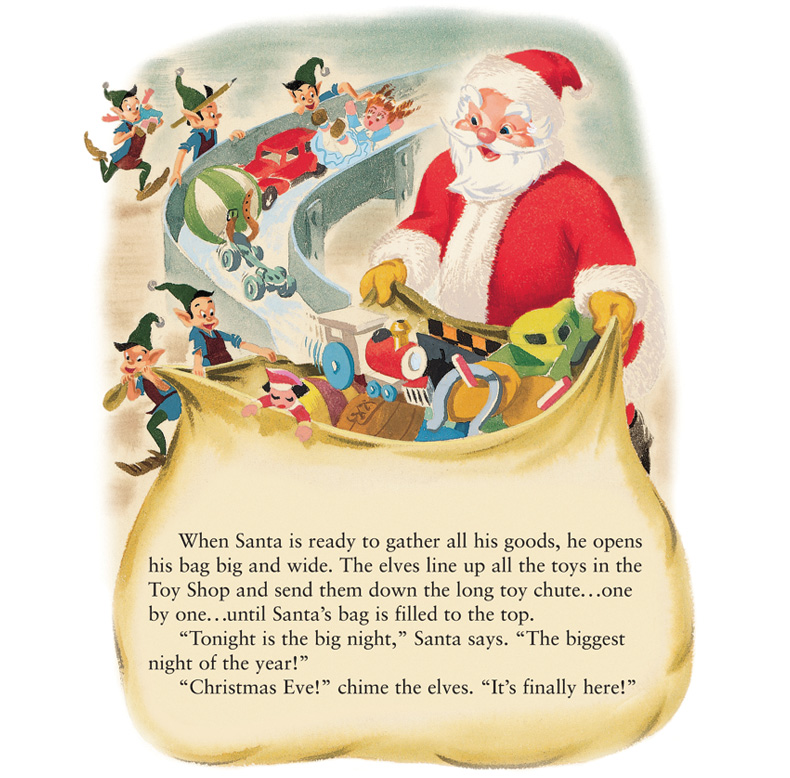 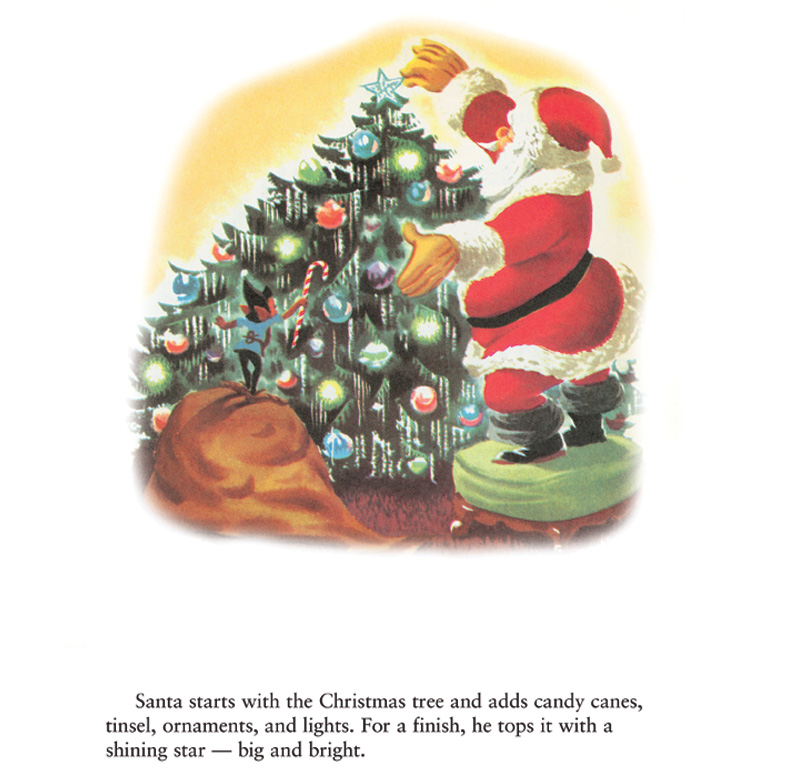 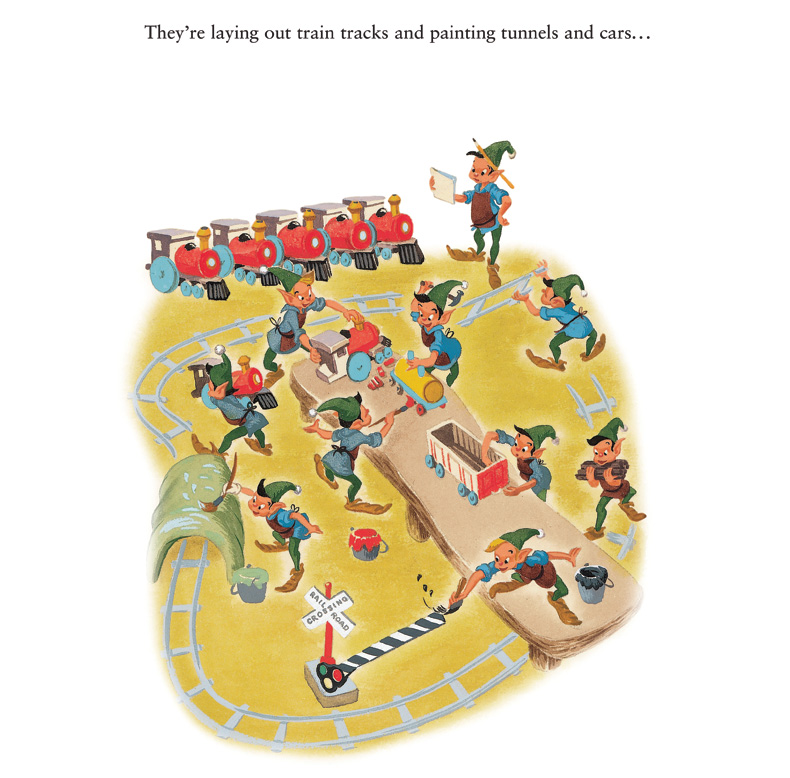 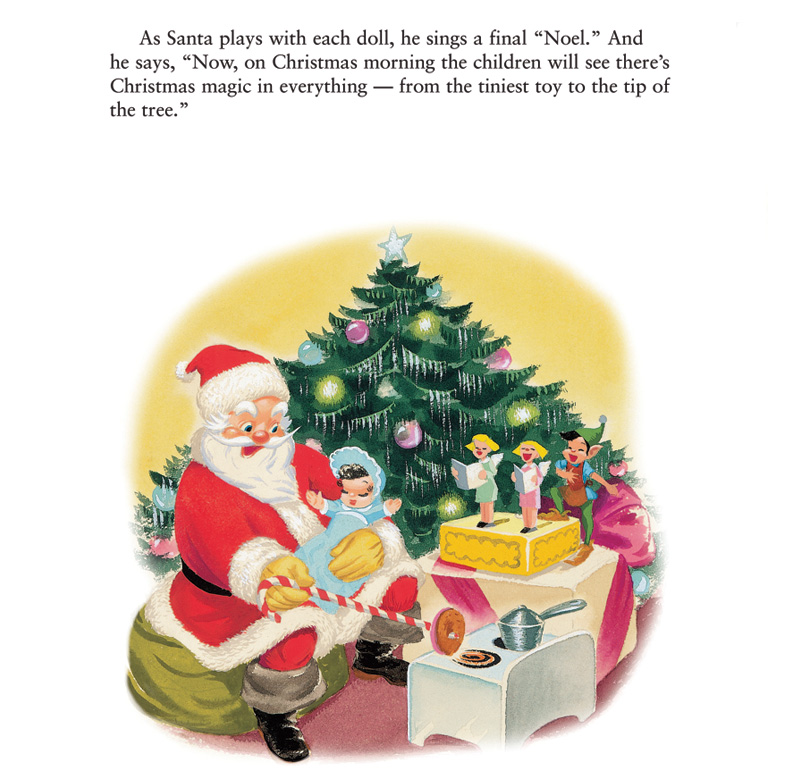 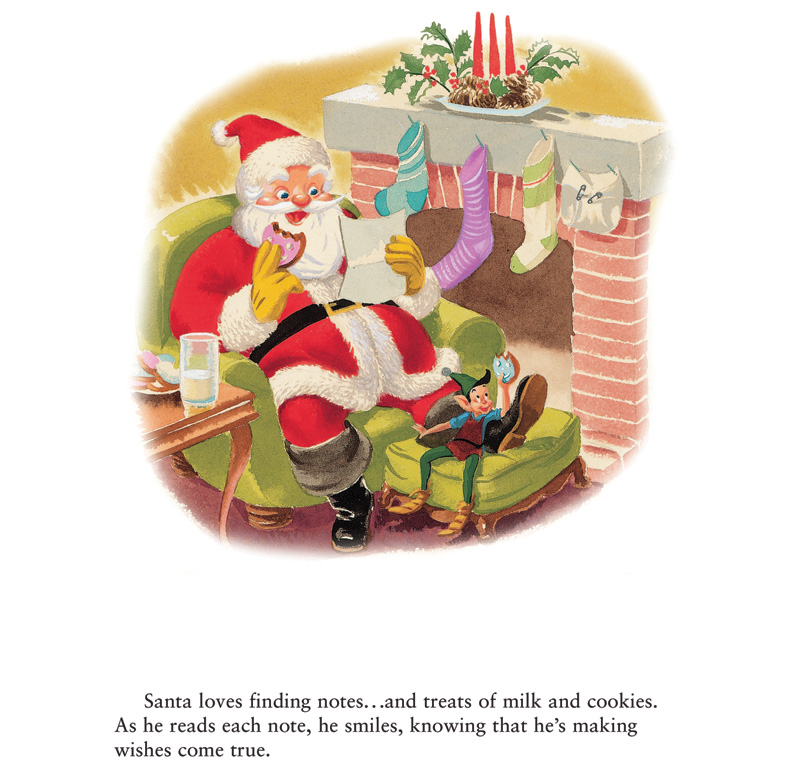 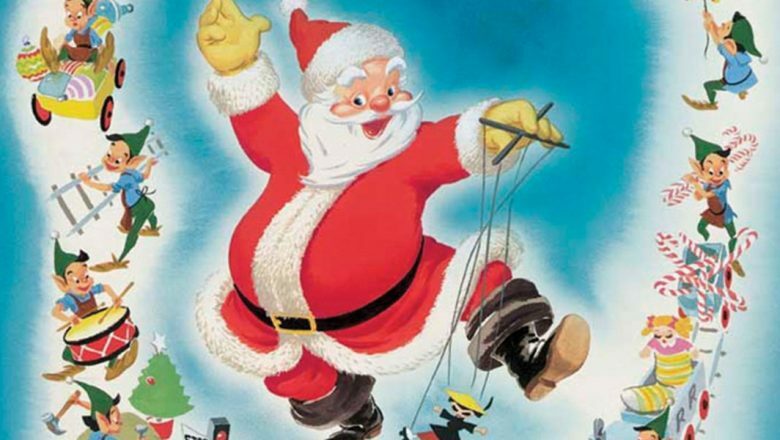 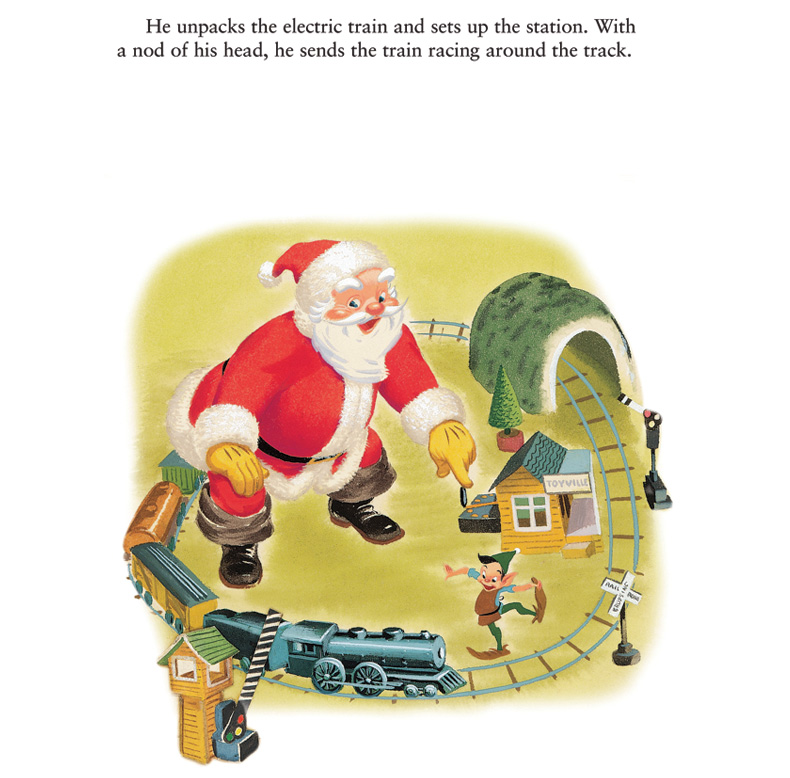 One of the most fondly remembered of these books was Walt Disney’s Santa’s Toy Shop from 1950. 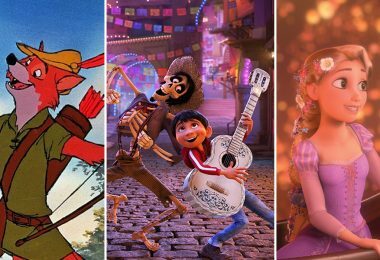 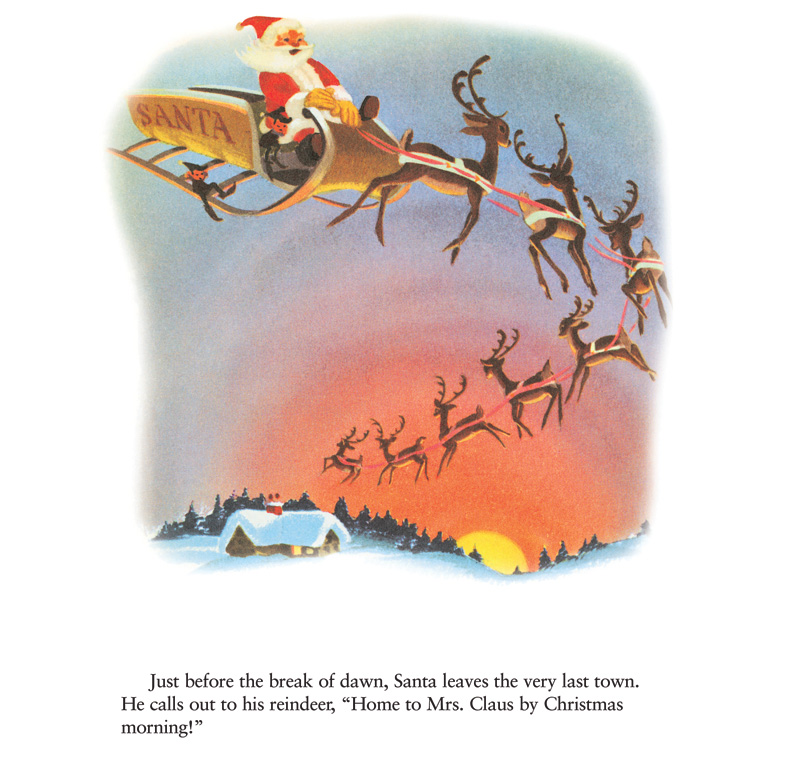 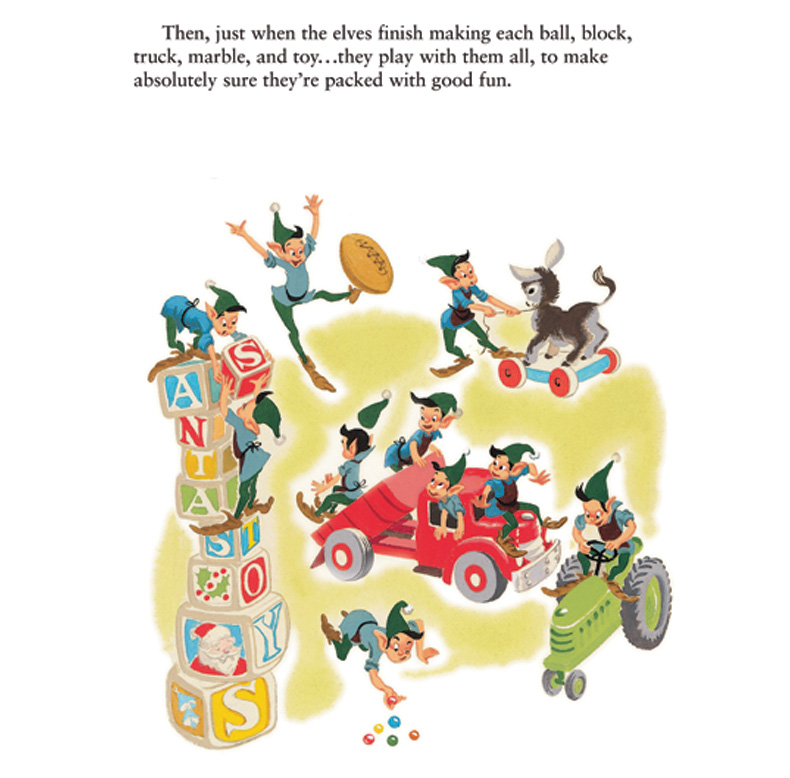 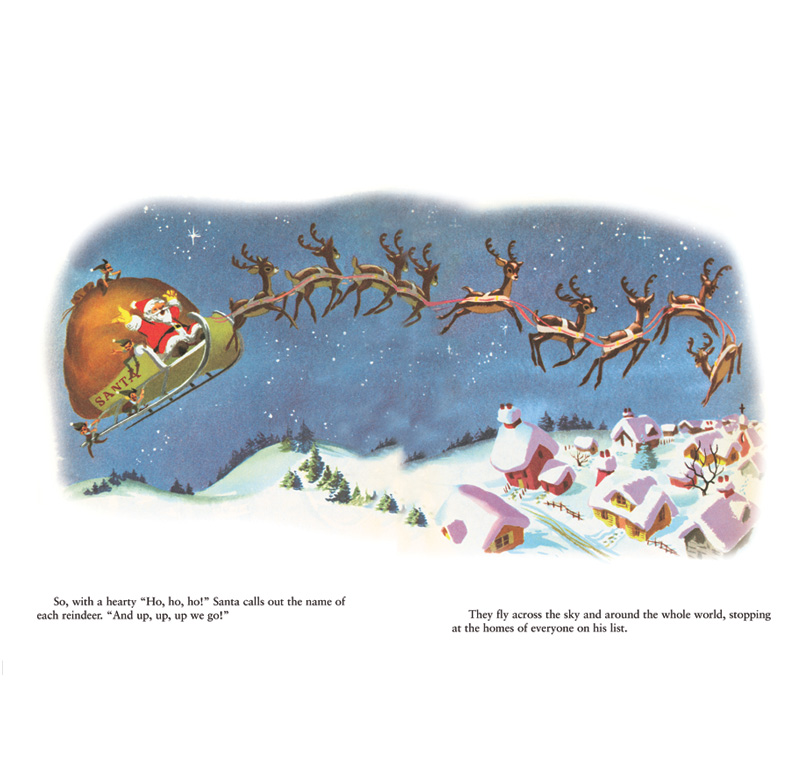 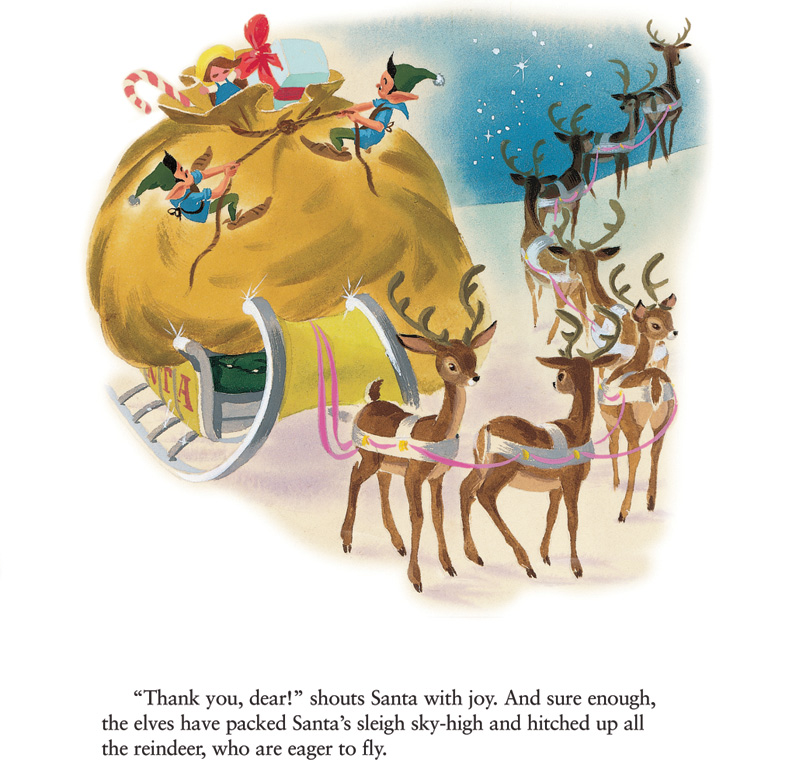 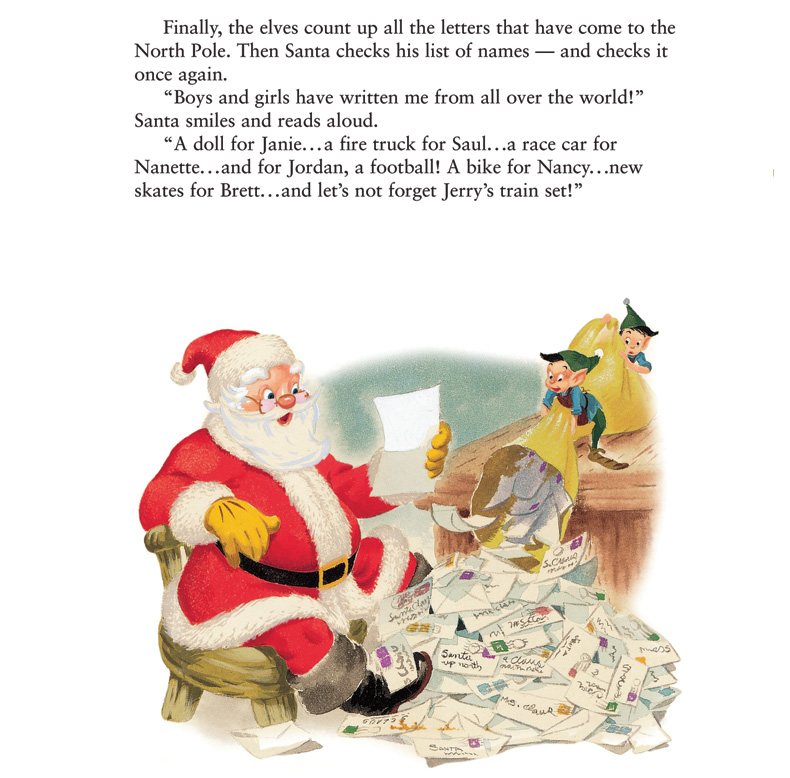 Disney Legend Al Dempster left an enduring legacy in his work on the design and illustration of more than a dozen Disney Golden Books and we couldn’t pass up this opportunity to share the art and this Disney story with you through our D23 Days of Christmas!